This is a three song demo from the U.K.’s long running Solstice. 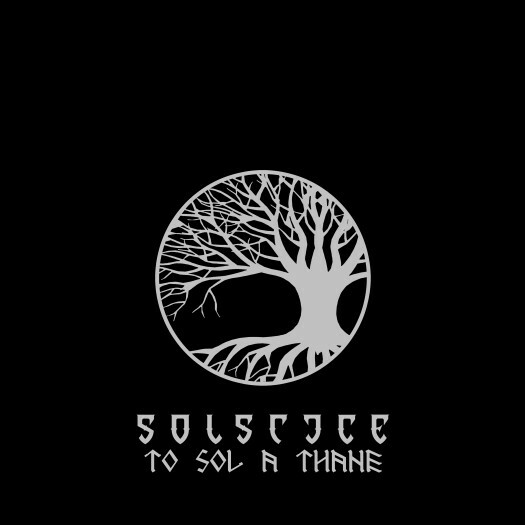 Solstice are releasing this demo, To Sol A Thane, at a name your price offering in order to raise funds for the recording of an upcoming full-length. Solstice probably need no introduction to most listeners, but newcomers will greatly appreciate Solstice’s epic take on traditional heavy metal that has a few hints of melodic doom. Each of the well produced three songs is a hallmark of the style. Loaded from top to bottom with soaring riffs and with epic vocals from Paul Kearns, who joined the band in 2011, To Sol A Thane is an excellent means of diving into Solstice’s long discography. You can also find a sampling of Solstice’s more recent output on their Bandcamp site, as well. Yet another raw blackened death metal project from Oakland, Ulthar is a trio featuring, notably, Shelby Lermo on guitar and vocals. Lermo, of Vastum and Apocryphon fame among others, is joined by Justin Ennis on drums, and Steve Peacock on bass and vocals, both veterans of numerous bands from the Bay Area. 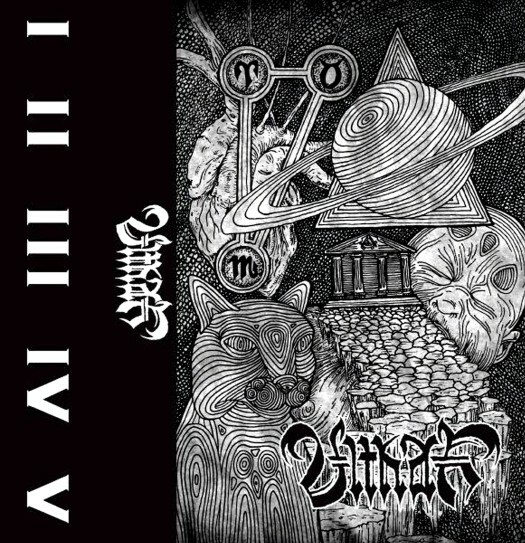 The focus of Ulthar on this debut five song demo is a gigantic combination of blackened death metal, d-beat, and crust. The demo is monstrously produced and the bottom heavy sound hits you with such force that your head will have snapped off by the time you hit the repeat button for another go around. This may be the next big thing from the Bay Area, and expect a full-length in the future to sit alongside albums from Vastum, Acephalix, and the like. 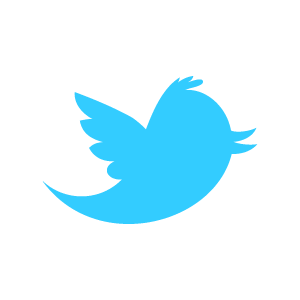 This one’s a must, folks. 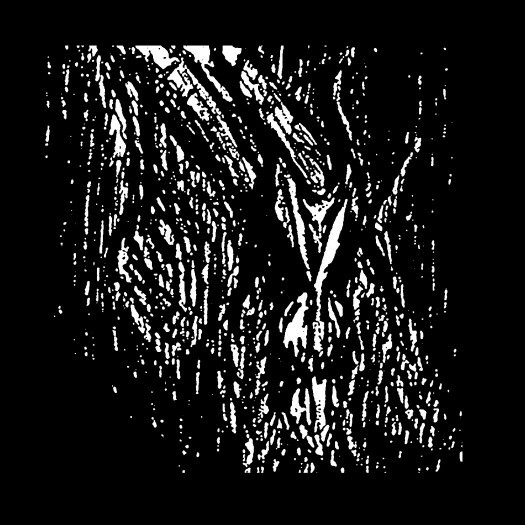 Metalhit has recently made available a couple of very old demos from Vlad Tepes, a horribly low-fi, rancid black metal duo from France. Vlad Tepes dates back to the time of similar bands from France, such as Mütiilation and Celestia. The two demos now available are War Funeral March from 1994 (which also includes the four song demo Rehearsal Winter '93) and Morte Lune from 1996. Both are typical of the era, although War Funeral March has slightly better production. Thinly produced and sloppily played, these demos are almost a breath of fresh air today, dating back to a time when all things necro was in vogue. Vlad Tepes disappeared from view in the mid ‘90s, and, as a result, the band has become easy to overlook. However, the notoriety is definitely there, and these releases on Bandcamp are an easy way of sampling a bygone era.